Here at AA PAT testing we can also service your fire extinguishers to British Standards with our BAFE qualified engineers. 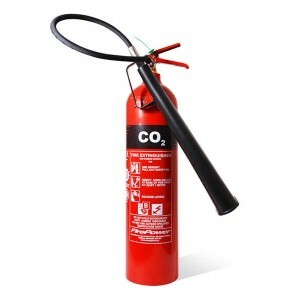 It is now a legal requirement to have your fire extinguishers serviced every 12 months by a qualified engineer and we can do this for you at just £4 per extinguisher. 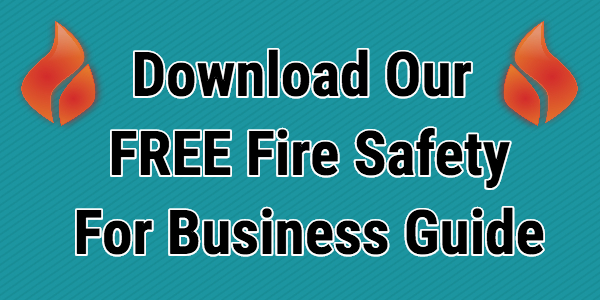 We are also qualified to carry out a site survey and install the correct quantity and type of fire extinguishers at your site for a unbeatable price. We only sell BAFE approved fire extinguishers with CE markings giving you confidence that they will work when needed unlike some cheap Chinese imports. Our below prices covers all service parts, certification and tags with no hidden costs. We also stock a large amount of new extinguisher and can supply and fit them to British Standards with a free site survey.